Welcome back to another season of Different from the Other Kids! Thanks for all the support last round... We are back with all new guests, all new interviews, and all new stories! 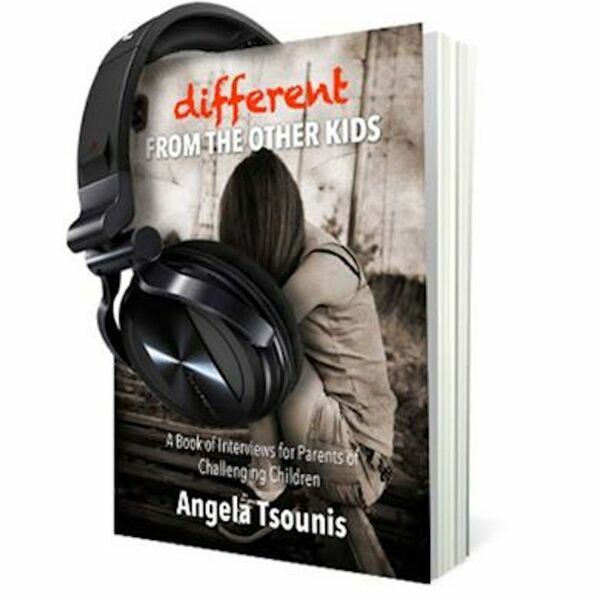 This week Angela interviews Deb K, a mother of a now grown adult who was different from the other kids. She shares her experiences in raising a son who was more challenging than most. Deb discusses how difficult it is to find suitable help for a child who presents with these challenges. We will be joined by her son in a later episode to hear both sides of the story. This actually is a successful tale... I'm happy to say the least. Tune in for a story of hope and healing.